Database backups are extremely important and absolutely necessary for protection against data loss. The lack of database backups can totally mess up business operations and can be devastating for a business. In this tutorial below we will teach you how to backup a PostreSQL database. PostgreSQL is an object-relational database management system used by many developers to store and manipulate data for their applications and websites. When you are storing important data in a PostgreSQL database like information about your customers, products, sales, employees etc. you need to make sure you have a full backup of that database. Performing regular database backups very important as it will save you lot of time in case of data loss. When you install PostgreSQL on a Linux VPS, it includes tool which helps you to better manage the database service. There is also a tool for generating database backups and it is really easy to use. Follow the steps bellow to find out. 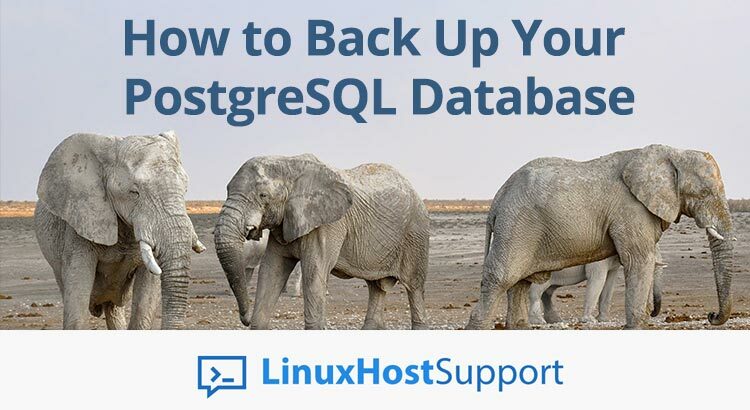 postgres is the superuser in PostgreSQL and you can use it to perform many different operations like adding users, creating or deleting databases, assigning roles etc. In this case you will be using the superuser to generate a backup of your PostgreSQL database. This will create a plaintext dump of all your databases currently stored in PostgreSQL so you can restore them later if needed. Of course, you need to replace database-name in the previous command with the name of your database. The restore operation will take some time depending on the size of the backup. Make sure you replace alldbs.sql with the name of the database backup file. 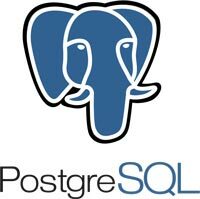 For more information and usage examples about these PostgreSQL tools we recommend you to check their respective documentation pages. The documentation for pg_dump is available here, for psql here, and for pg_dumpall it is available here. And that’s it, you have successfully learned to back and restore PostreSQL databases. We strongly suggest you do a regular daily backups of your databases and keep them in a safe place. You really don’t need to back up or restore PostreSQL database if you use one of our premium server management services, in which case our system administrators will take care of your database backups, professionally and efficiently.